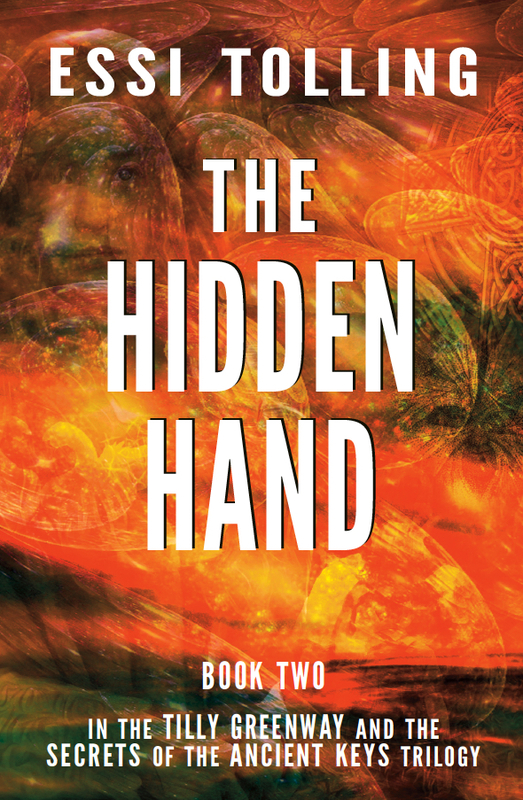 Prophecies and Remote-Viewing in the Tilly Greenway Series. "Then like Shadows they will come..."
I’ve always been fascinated by the prophecies that are littered throughout literature, from the earliest decipherable Sumerian scripts right through to today. Take a look inside the Bible and you’ll find more prophecies there than almost anywhere else. 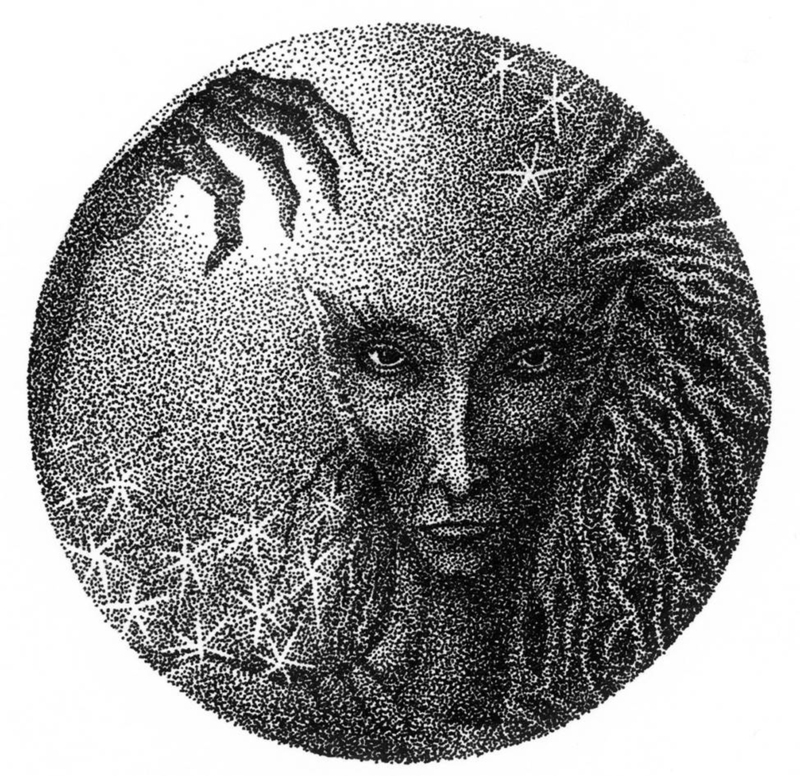 Usually they occur in dreams, when unearthly beings visit the dreamer to pass on a message about the future. Later on, prophecies are recorded as coming thick-and-fast through the ages from various monks and wise men, including perhaps the most famous of them all, Nostradamus. Most of these prophecies deal with the end of the world, or huge shifts in political or climatic conditions. It seems we just love a good old prediction of doom and gloom! Interestingly, 2012 has become the year when a lot of people are obsessing about the so-called prophecy of the end of the world from the ancient Mayans. 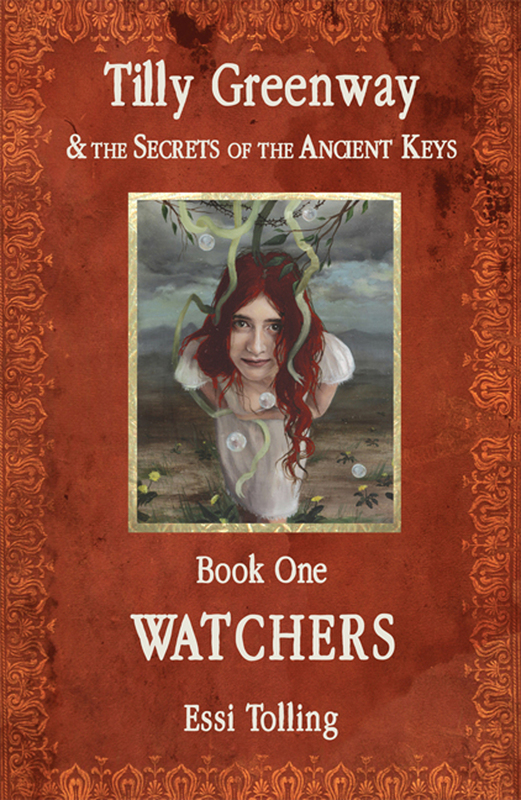 In Watchers, the first book of the Tilly Greenway series, Tilly herself is a dreamer of a rather unusual sort. She dreams things that have not happened yet. One of her lessons in the books is to stop distrusting her own dreams and to start taking action on what she learns through them. Another set of people who can see into the future (in the books) are a group who are working for the government’s Department of Extra-Lucid Foresight and Intuition (known as DELFI for short). These are the remote-viewers, led by a man called Lazlo Buick. I based the actions of DELFI on the real-life stories of remote-viewers who worked for the US-government back in the 1970’s and 1980’s. As such, they are a part of the forces that Tilly and Zack struggle against in the first book. Without giving too much away, that will change as we move through the story. Remote-viewing is still dismissed as hocus-pocus by the mainstream media and scientific community. I don’t expect it will stay that way for long. It’s always the case when something new comes along. It takes a while for the mainstream folks to accept it. (Think of what Copernicus, Galileo, or Leonardo da Vinci went through when they challenged the accepted norms of their time). Remote-viewers are perhaps the scientific equivalent of clairvoyants. Not in a Mystic-Marje-tells-your-fortune way, but in the true sense of “seeing clearly”. Scientific clairvoyance has long played its part and was one of the many qualities sought after and practised by the early Knights Templar. It’s an area I am very interested in. I’ve just been asked to interview one of the world’s top remote-viewers for an article in The Noetic Digest, which is very exciting. I’ll let you know when the interview is published. It’s funny how we treat prophets. So long as they lived long ago, we’re happy to say that their prophecies may well be true, but if they’re alive today we tend to ridicule them, or at least try to ignore them. And yet we’re still drawn to a good prophecy. We still like to hear a tale of visionary power. As to the Shadow they are fed. One child only can rock the boat. A new age begins, with little Hope….